I'm feeling extra patriotic this year. I think this is due to a direct correlation to the amount of U.S. History I've been reading and watching lately. This sprung up a few months ago after I finished reading my third-something World World novel. I realized I'm always reading about the history of other countries, but I never really read much of things closer to home. This moved me to start reading about my country. Motivated by my new mission, I started asking for recommendations on Civil War books. My family, being history buffs, had a bunch of recommendations. 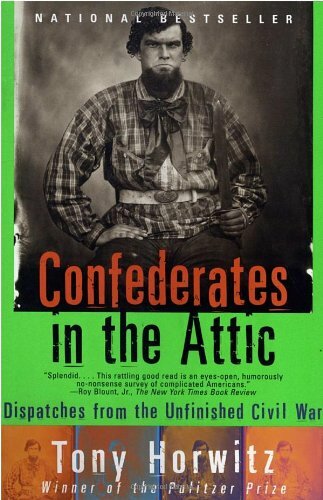 I landed with Confederates in the Attic because both my mom and a co-worker mentioned it. So that's where I started. If you don't know anything about this book, let me lend some insight. The author, Tony Horwitz, is a war correspondent who is back living at home in Virginia. He wakes up one morning to find a reenactment happening in his backyard. 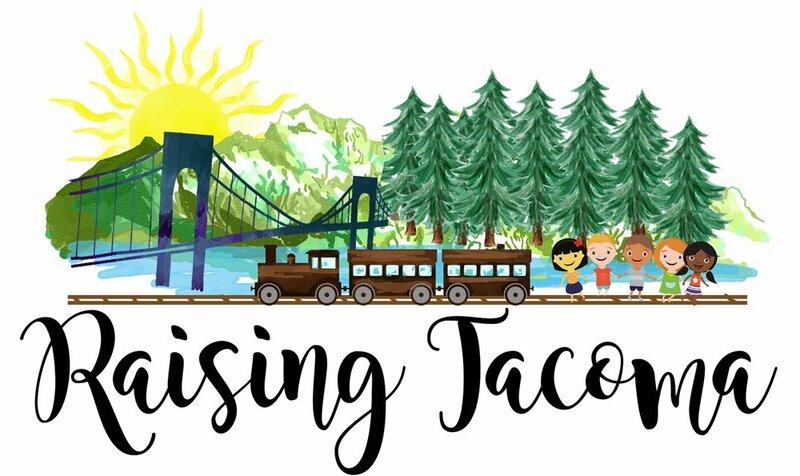 This triggers his boyhood passion about the Civil War, and he embarks on a trip throughout the South. He visits battle sites, participates in reenactments, and makes conversations with all sorts of folks on his way. The funniest part is when he goes on a Civil wargasm -- Tony and a diehard enactor follow the war in a week dressed the part. While reading, Josh and I started watching the Ken Burn's series The Civil War. This series is jammed packed with facts and stories. Although, I have to admit, it's pretty slow. And they do play a lot of images with music and quotes. Not quite action-packed, but interesting nonetheless. Oh, and we also watch Lincoln recently, too. I thought the movie was very good, but should have been called the Thirteenth Amendment instead. Daniel Day-Lewis does a great job, too. As a kid Lincoln was my favorite president. I don't think much has changed. Side Note: Doesn't that man look angry on the cover? Geez. About a week or two ago, Josh and I finished Mad Men, and were in a TV dry-spell. Did I ever tell you we don't have cable? Well, now you know. Josh mentioned John Adams, and after watching a preview, I was onboard with the idea. We watched the first episode on Sunday. I was hooked. 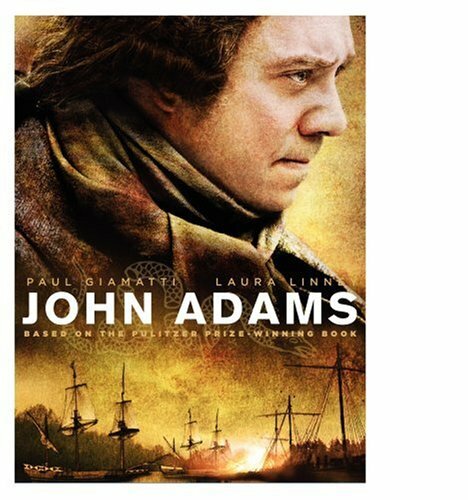 Wow, I never KNEW all this about John Adams. What an amazing man. And I'm learning so much. I can't believe how much I have not retained from my education. It's sad. Luckily, I have great parents that took me to historical places on trips, so I remember more from those experiences than anything. But, still, I have a lot to re-learn! I keep thinking about how brave our founding fathers must have been. Think about it - Britain versus the 13 colonies. Holy cr*p. That's like a chihuahua going up to a great dane (or Josh's analogy - David & Goliath). It's like rebelling against your parents. They protected and financed you, but they punished you as well (ha!). It must have taken a lot of guts to declare our independence. I really thought that there was just a bunch of patriotic guys running around deciding to go to war. But in reality, they tried to be peaceful and the decision weighed heavily on them. It also makes me realize how glad I am that I live in present time - can you imagine!? Anyway, I won't go on much more about it. I love how when I watch or read history it inspires me to go online and learn more. It's like a learning domino effect. You should try it! So, as I said before, I'm feeling very patriotic. The lengths our ancestors went through to give us the country we live in today. I'm so proud of our country and what we have built. God bless America! And Happy 4th of July!